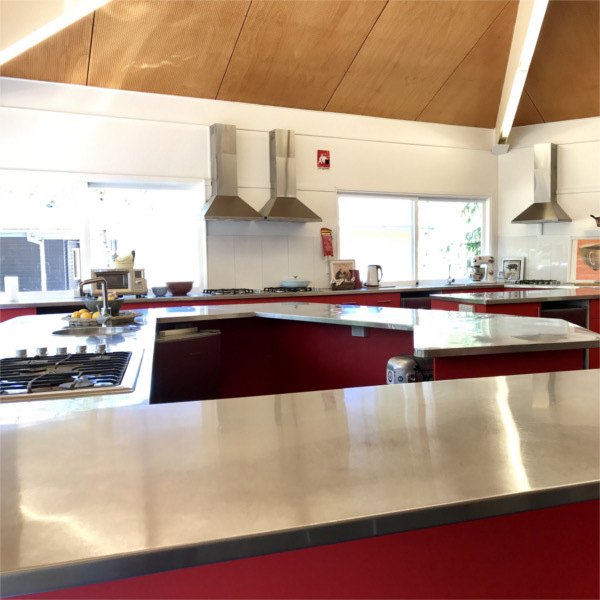 Your Angel is the proud owner and operator of a purpose built community cooking school facility, second-to-none in the Southern Highlands. 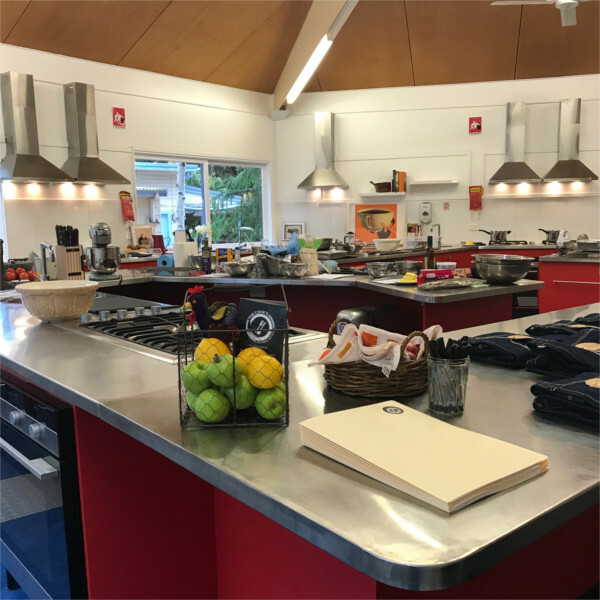 Located on the Kazcare grounds in Bowral, our cooking school is fully equipped to host hands-on cooking classes for groups (small & large) of all ages and abilities. The Cook’s Cooking School is a Your Angel charity initiative, originally established to help generate funds for the delivery of our charity programs to the local community in need of disability and/or social support. Operating from our purpose built community Kitchen, The Cook’s Cooking School has recently re-opened its doors as a community cooking school delivering fun, hands-on interactive home-cooking classes for all to enjoy. Our community classes are affordable and open to anyone interested in mixing food with fun, with Your Angel sponsored placements and low-cost entry to the general public (a contribution to Your Angel). As a community cooking school we proudly offer something for everyone with a mix of adult & youth community classes, exclusive fundraisers classes (hosted by Australia’s best in the food business), private group & team building classes for groups of 10 or more. Proceeds raised from event & class contributions directly support Your Angel community programs. Generating funds, while supporting the community… now that’s the cherry on the home-baked cake! During School Holidays Kaz Kids Kitchen hosts cooking classes with a twist! Whether it is cooking with science or learning magic skills in the kitchen school holidays will be a time for fun in our community kitchen. Our community kitchen is available for hire! When Your Angel isn’t cooking up its feast of classes, our cooking school facility is available for community hire. Cook up a storm with friends or cater your own event. If you have a Food Safety Supervisor Certificate and/or commercial kitchen experience our kitchen may be hired for a fee. Proceeds raised are returned to Your Angel community programs. Strict conditions apply.